So many people love to dabble with growing things. It seems to be an innate need to reduce our stress levels and get more enjoyment from life. Watching plants grow and bloom is a joy, but if you live in a high-rise apartment, where can you grow them? The balcony many provide the answer. 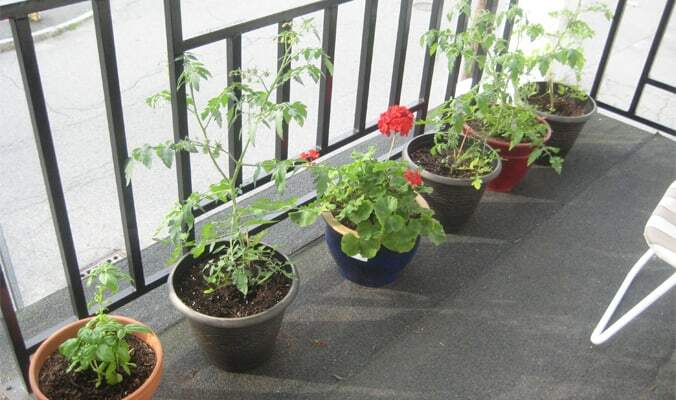 Growing plants on the balcony is not difficult if you take certain factors into consideration. Here are 6 tips that will help you create a haven in the form of an attractive, plant-strewn balcony where you can relax and enjoy yourself.